Feeling like you're not as sharp as you used to be? Looking to give your memory a boost? 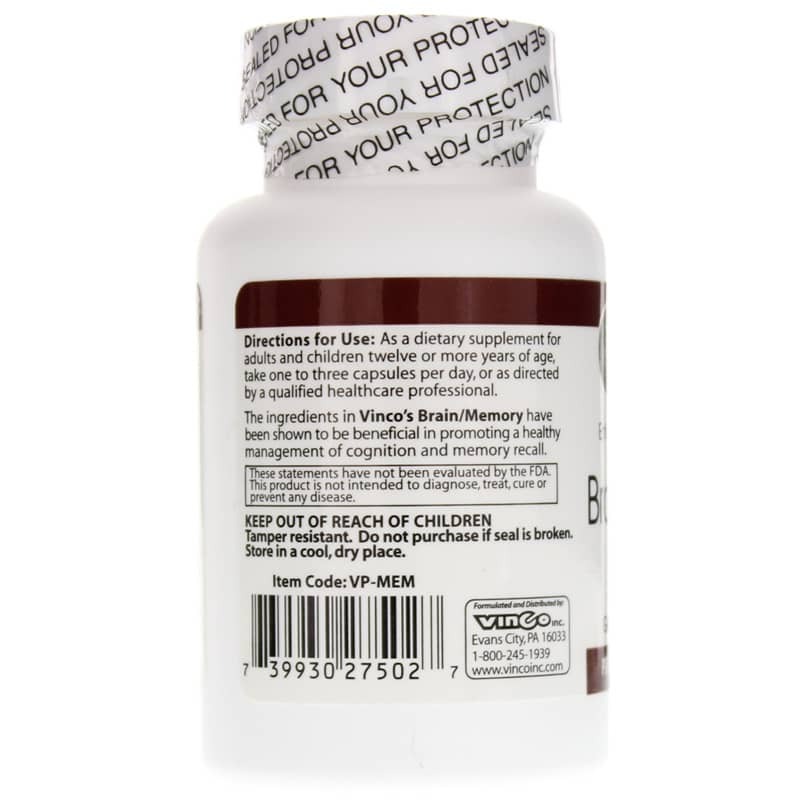 Support brain function with Brain/Memory by Vincos. 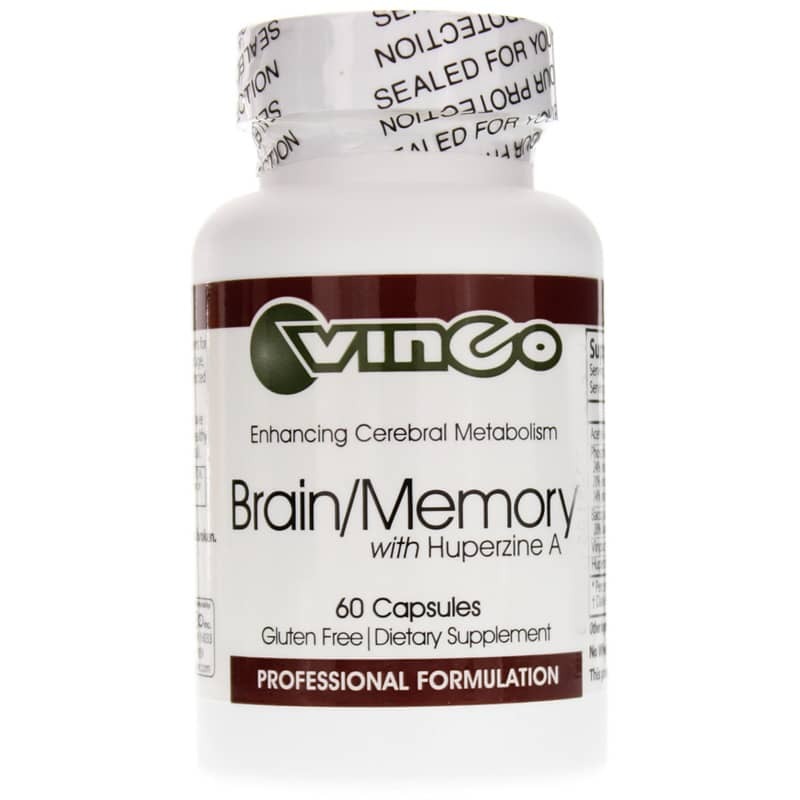 Featuring nutritional and herbal ingredients, Brain/Memory supports healthy management of cognition and memory recall. 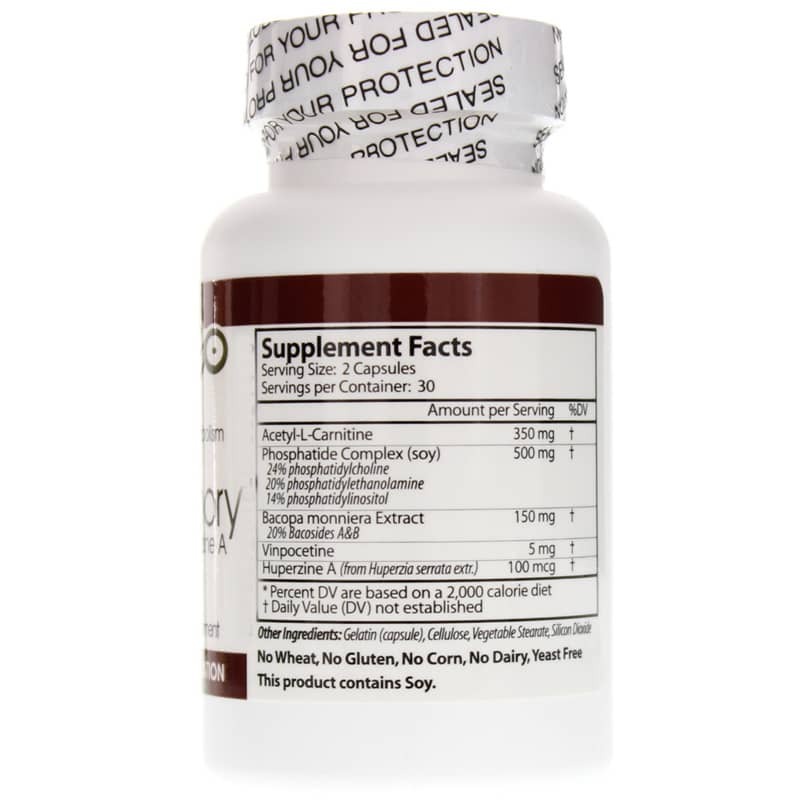 Acetyl-L-Carnitine - A derivative of the amino acid lysine, ALCAR functions as an antioxidant to protect the body - including the brain - from damage by free radicals. It may help improve memory and mental energy. It's been used in conditions associated with decreased recall ability as well as against general, age-related mental decline. Huperzine A - From a species of clubmoss, this extract inhibits the effect of acetylcholinesterase, an enzyme that degrades the neurotransmitter acetylcholine. Acetylcholine is involved in cognitive processes such as learning, memory and attention. Bacopa Monniera Extract - Often used in Ayurvedic medicine, bacopa monniera encourages the growth of nerve endings, allowing faster communication by the nervous system for improved memory and cognition. Vinpocetine - From the periwinkle plant, this ingredient helps boost cognition and memory by increasing cerebral metabolism and blood flow in the brain. So make some memories. Order Brain/Memory by Vincos. Other Ingredients: gelatin (capsule), cellulose, vegetable stearate, silicon dioxide. Adults: As a dietary supplement, take one capsule two or three times daily or as recommended by a healthcare professional. When my 86 year old mother has been off of this supplement we see a marked decline. Natural Healthy Concepts offers this product at a very competitive price and the company is wonderful to deal with.